Tomorrow’s meeting of the Beef Forum (July 21) must build on the progress already made by delivering on a number of key issues, according to IFA Livestock Chairman Henry Burns. The IFA has written to the Minister for Agriculture Simon Coveney, setting out the organisation’s beef policy requirements. 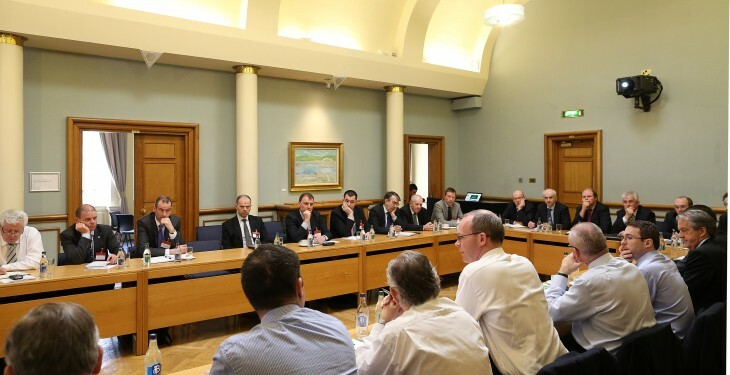 These include the opening of new export markets – to deal with the projected increase in Irish cattle numbers – improved carcase classification and trim controls at the meat plants and the implementation of price transparency. 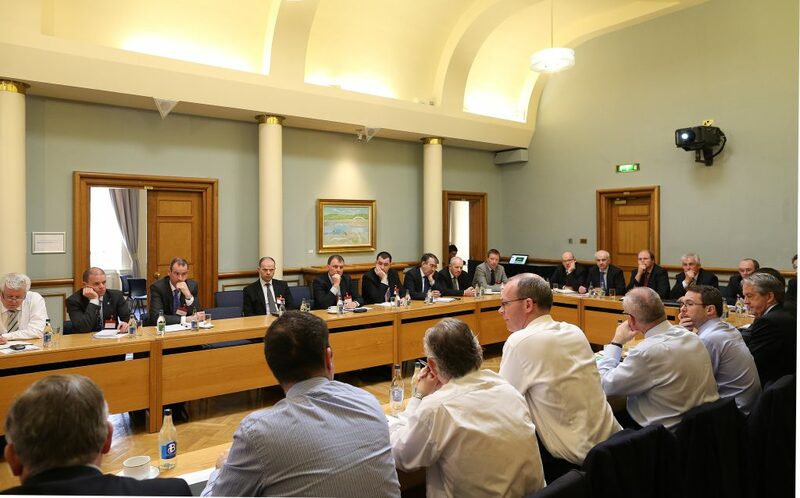 The IFA is also calling for adjustments to the AIMS system to properly count farm residencies, more realistic quality assurance criteria, higher levels of live exports and specifications which suit Irish production. Henry Burns said that work of the Beef Forum has proven to be very important regarding the recovery in cattle prices from the severe problems experienced throughout 2014. “Through the Forum, IFA has insisted that the quality payment system has operated properly with no dual base pricing by the factories and no cuts on breed, age weight or quality assurance status. “All projections indicate that finished cattle supplies will remain tight for the remainder of 2015 and into 2016, with Bord Bia forecasting 100,000 head reduction in supplies at the factories. Burns said Minister Coveney has to deliver for real on opening up new markets. Burns said cattle prices are higher this week on the back of strong demand and tighter supplies.